Our first Pack for a Purpose experience was very rewarding. Our extra suitcase was used to bring requested items to the Rochina Favella in Brasil. 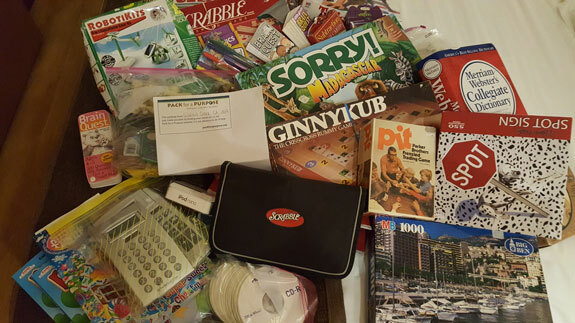 We packed games, puzzles, dictionaries for the schools and blank CDs, iPods, chargers and USB cables for the Dj school. 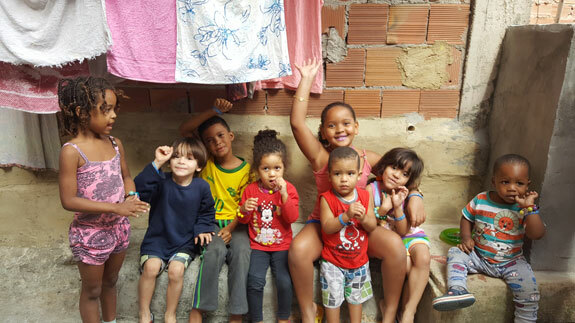 We were given a full tour of the Favela and even a stop at one of the daycares. We also had the option of having our donation picked up from the hotel. Having an extra suitcase to bring home treasures worked well too! We will definitely Pack for a Purpose in the future.